Save: $36 Limited time offer! A more subtle version of the traditional domed ring. 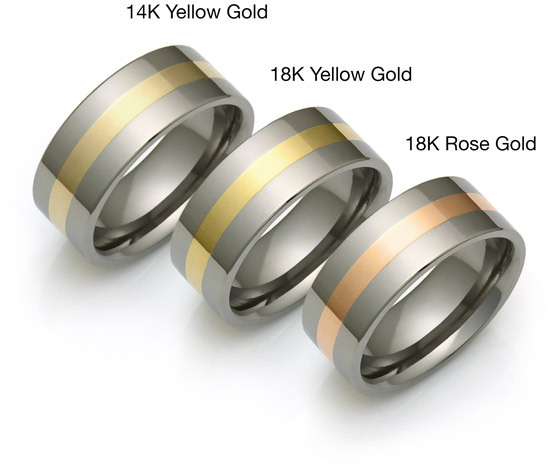 This semi-round profile titanium ring is our most comfortable and best selling wedding ring design. It features a comfort fit inner face and gently curved outer face. Comfort fit (curved inner face) means it can be put on and taken off more easily, while semi-domed outer face allows for reduced thickness and a sleek, modern look, making this a very popular style. Our standard thickness for this ring is 1.7mm - 2.2mm, depending on the width of the ring and the finger size. Thinner and thicker options are also available. The most important design aspect of this ring is its perfect geometry. Every ring is precisely cut and hand finished to insure perfect curvature and silky-smooth surface at any width and thickness. 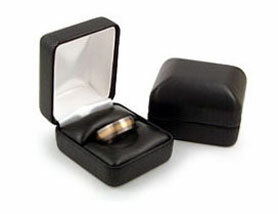 This ring comes in high-polished, mirror-like finish, or brushed, also called matt or satin finish. 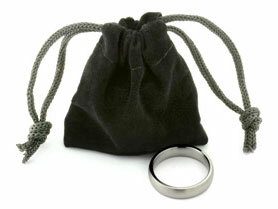 We will mail you our sizing set to confirm your finger size. Please visit our Fitting Help Page for details. Please check the box above only if you do not wish to receive our sizing set. Standard - Best for design and comfort. Thinner - Reduced ring thickness. Thicker - Bulkier ring thickness. I bought my wedding rings last year and I can say that they were simply perfect. I bought a pair of rings for a couple of friends as well, because their original wedding rings were too worn and they wanted to replace them. 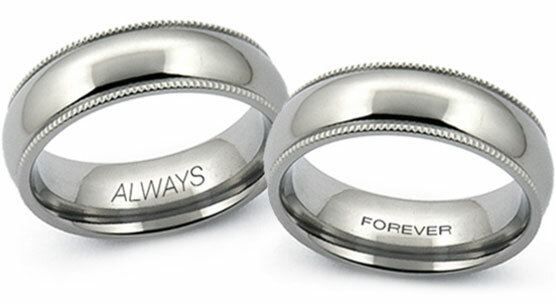 The inside engraving, size and finish were perfect and according to what we all expected. The sizing set was also completely useful and I won´t hesitate buying again in the future. 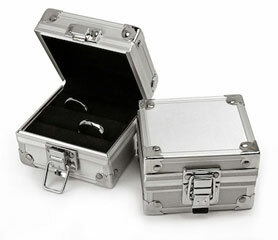 This is an economical option without comprimising quality and the material ensure that the products will last forever. 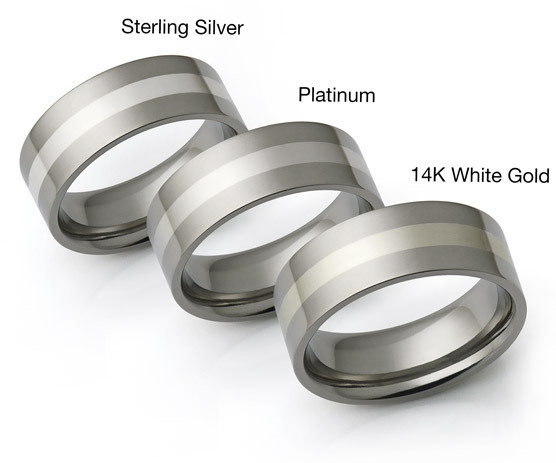 I ordered a titanium, brushed, 4mm ring (extra strong Ti grade). Really like it, the brush marks are very slight (which is what i wanted; not deep rugged brushed marks). I purchased ring as an alternate i can wear at work (as I work with my hands, and found myself never wearing my wedding ring). I'll try to remember to re-post on how it wears over time (in a machine shop setting). Customer service has been AMAZING so far! I emailed back and forth about 4 times with questions before purchase. Then had some sizing concerns which were answered immediately and assured me I was ordering the proper size.. Would not hesitate to make another purchase from this company.